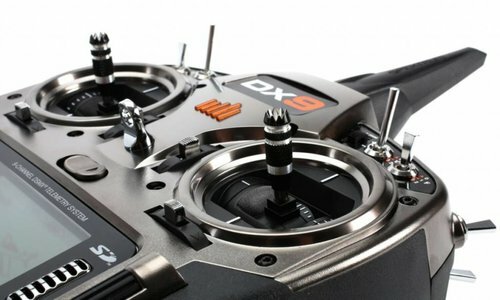 We are dedicated to providing a fun racing atmosphere for the Midwest RC community & beyond! Join us for the Year's BIGGEST Radio-Control Car Event on October 28th! 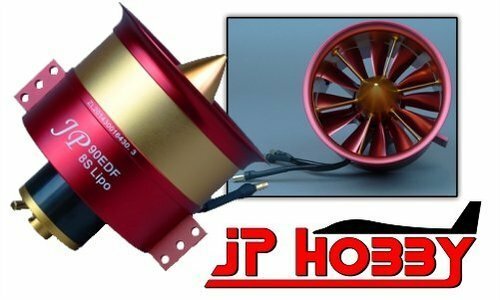 The ARRMAgeddon Bash 'n Dash is the racing event no ARRMA fan (or anyone into RC) can afford to miss! The biggest ARRMA dealer event in history and it's being held right here at the Midwest's Largest RC Hobby Shop, Falcon Hobby Suppling, in Springfield, Illinois. Bashers can take their favorite ARRMA vehicles for a spin on the open off-road track, while the little ones can get in on the action at the RC Kids Area. If you have an ARRMA build, you can participate in several exciting races listed below—and don’t worry if you don’t have one; you can still drive one of the new ARRMA vehicles at the open off-road track. Attendees can enter to win cars and other raffle prizes, too. 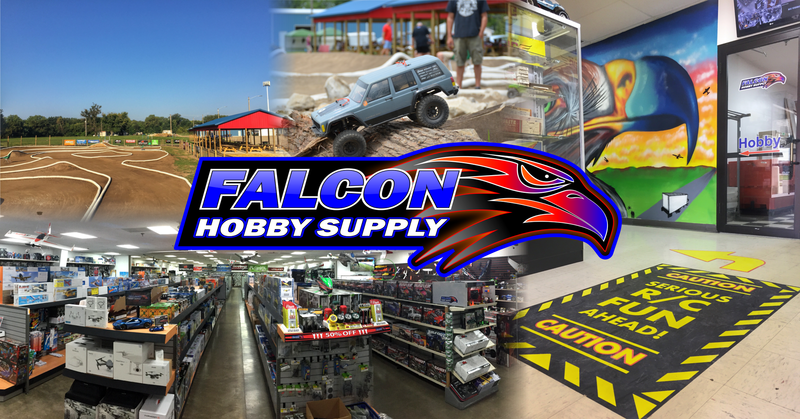 Event attendees will receive a voucher for their next Falcon Hobby Supply purchase that can be redeemed for a chance to win the new brushless 1/8 TALION 6S BLX Speed Truggy. 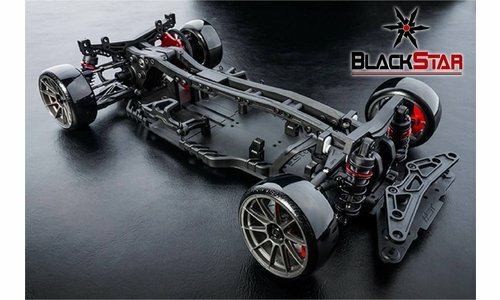 In addition to the racing and open off-road action, you’ll be able to view and experience all the latest ARRMA vehicles up close and personal. And if you get hungry, grab a bite to eat at one of the many local food trucks! 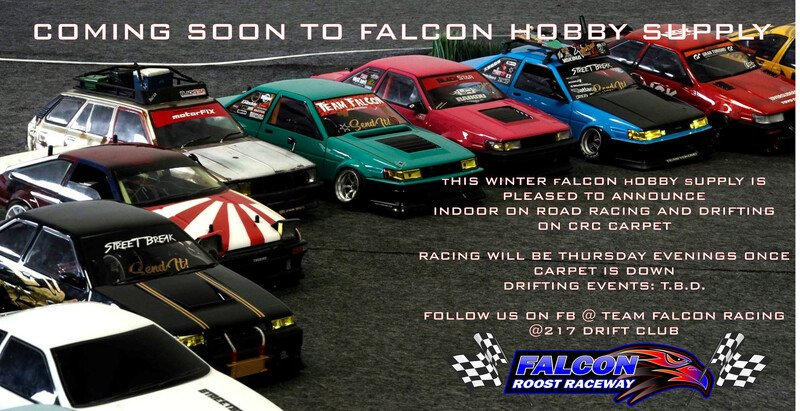 2017 Indoor On Road & Drift Racing Coming Soon! Kicks off Friday September 1st! Over $5,000 in prizes!!! Come out and join us for an awesome weekend of racing and fun! • Sign up via rcsignup.com (link below) or day of practice. • TQ in each class will receive a prize.